Alchemy Catering - Austin Catering & Cedar Park Cartering & More! Alchemy Catering has been founded and administered by two experienced chefs — who also happen to be husband and wife! Preston Andrews grew up working in food service. He aspired to be a chef and decided to attend culinary school in Austin Texas where he met his wife. After culinary school, Kristin decided to continue her education and pursue a degree in science becoming a Registered Dietitian. For over a decade the two have gained experience in the food service industry, but something still lacked in their pursuit for success. Preston and Kristin realized that they could never cook to their full potential unless they did it for themselves. So begins Alchemy Catering, Austin and Cedar Park’s premier catering service provider. Now Preston and Kristin can create beautiful food, provide a memorable experience, and give back to the community as an Austin catering company. Alchemy Catering is an Austin caterer & Cedar Park caterer that believes in offering each client a unique culinary experience. Irrespective of if you are seeking a wedding caterer, special event catering company, or even a professional chef for regular meal planning, we offer flexibility and a genuine passion for our craft. We can help you eat well, feel well, and do well. We are a catering company in Austin that offers a variety of catering services. They include corporate event catering, wedding catering, and general event catering in the greater Austin & Cedar Park region. Contact Us For Cedar Park Catering or Austin Catering. Corporate Event Catering – Not your ordinary business lunch. 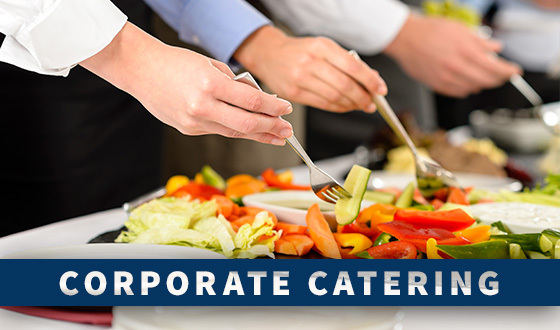 We offer corporate catering for Austin businesses interested in going above and beyond the status quo. We are not hindered by static menus, and we make a point to provide unique culinary options that fit within any budget. 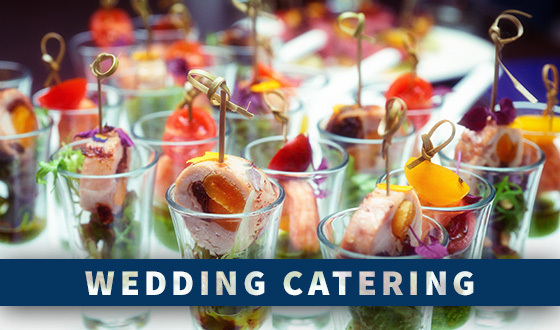 Wedding Catering – We make a point to listen to our clients at our Austin catering company. We believe there is no better time to do so than when planning a wedding. We will work with the bride, wedding planner, or wedding venue — quality and flexibility are our priorities! 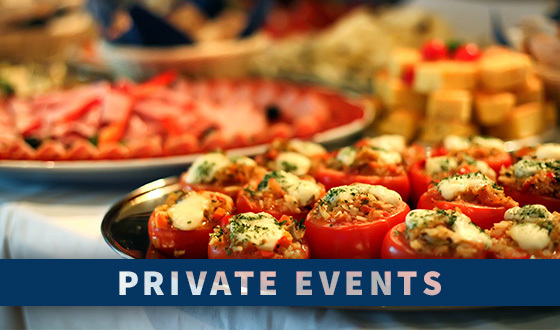 Private Event Catering – We cater to your needs! Choose from a variety of styles that include plated, family style, buffet, and drop off. Just let us know what you have in mind! 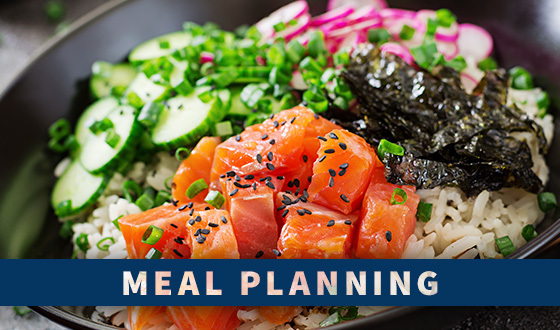 Meal Planning – No matter what kind of dietary preferences and restrictions you might have, we’ll tailor our approach according to your wishes. We are a full-service Austin catering company that offers meal planning and delivery service for breakfast, lunch, and dinner! Don’t hesitate to reach out to us if you have any questions or are ready to work with us! Catering near me has never been easier. We genuinely feel so lucky to have found Preston! We could not imagine a better experience working with him for our wedding day! Him and his team did such a wonderful job to meet all of our requests! They were super attentive and made sure everything was running smoothly the whole time. Our wedding dinner was so perfect thanks to him! Our friends and family could not stop raving about the food(especially the mashed potatoes!!) We are so appreciative for his time and hard work to make it everything that we had hoped for!! Thank you, Thank you! Alchemy catered my aunt’s 80th birthday celebration last week. He came up with a really creative menu and personalized it just for us. The bruschetta was absolutely delicious as was everything he made. Loved working with Preston – he stayed to set everything up and made sure I knew what to do before he left. We will definitely use them again. Thanks so much Preston. We used Preston with Alchemy for our gender reveal and couldn’t have been more blown away by everything! From the quality, to the presentation, to the professionalism and last but not least, to the FLAVOR! I would recommend them for any event. ©2019 Alchemy Catering®. Do not copy. All rights reserved.